Raleigh Little Theatre presents its 35th annual production of “Cinderella,” directed by Mike McGee, running from November 30 - December 16. 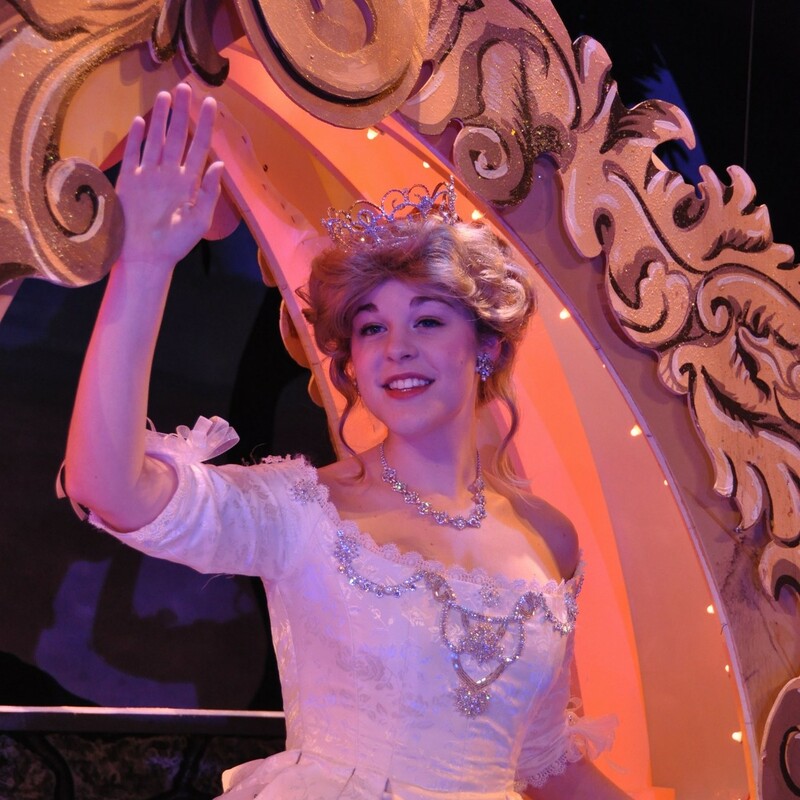 “Cinderella” has been entrancing audiences of all ages for thirty-four years with its spectacles of comedic repertoire and phenomenal character dynamics. “I am really honored to be directing Cinderella 35 after being away from the show for a few years. I had the pleasure of stage managing for both our previous directors, Haskell Fitz-Simons and Rod and Nancy Rich. While I am the director, this is a collaboration and I’m lucky to be able to partner with two of the best, Jo Li our music director and Jess Barbour our choreographer. We have some new surprises to share with our audiences including two new songs,“ said Mike McGee. Lauren Knott returns in the role of Cinderella along with Tim Cherry and Dennis Poole as The Ugly Stepsisters. On opening night, November 30, $10 of every ticket went to the Salvation Army of Wake County through a partnership with WRAL’s Coats for the Children. These funds help buy warm winter coats and new toys for families in need. The audio described performance is on Sunday, December 9 at 5pm. 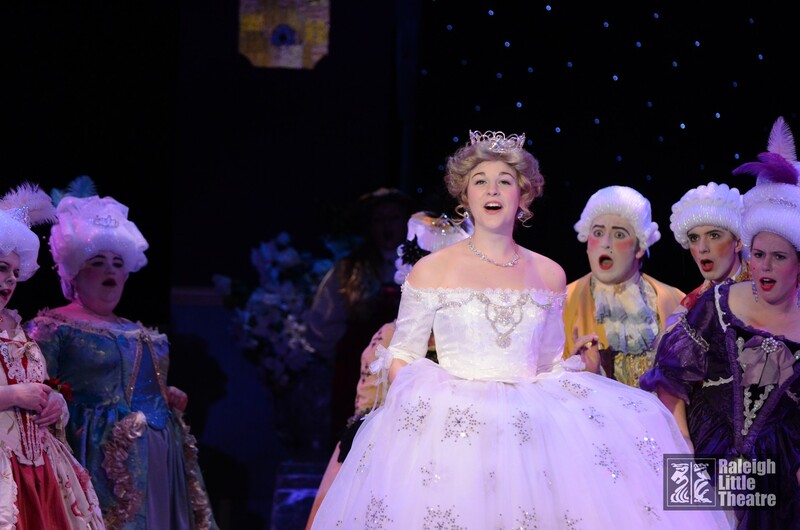 “Cinderella” is sponsored by Coastal Federal Credit Union and Blue Cross Blue Shield of North Carolina and runs November 30 - December 16 in the Cantey V. Sutton Theatre. Tickets for all events at RLT can be purchased by calling the box office (919)-821-3111, Monday through Friday, noon to 5:00 p.m., or by visiting the theatre’s website at www.raleighlittletheatre.org.